Would you like to have a say in women’s health? Are you passionate about women’s health? Would like to use your own experience of fertility issues or a gynaecological condition to have a real influence and help improve things for other women in the future? 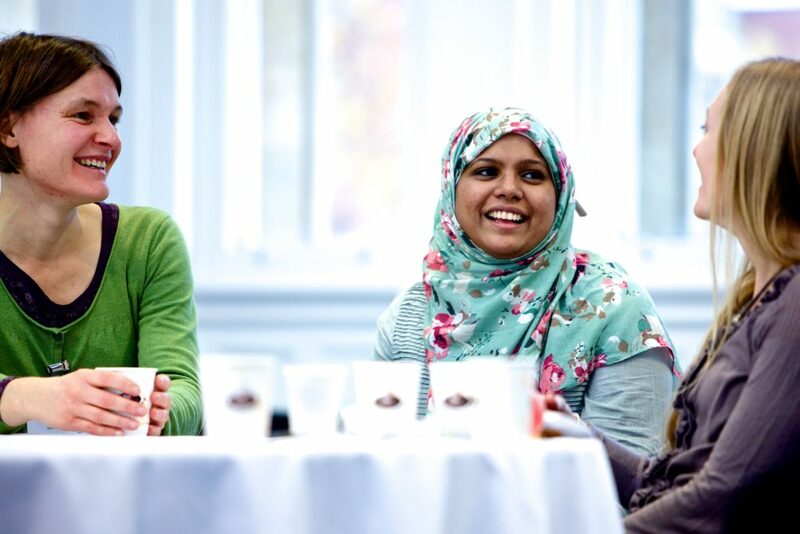 If so, the Royal College of Obstetricians and Gynaecologists (RCOG) would like to invite you to join their brand new Women’s Voices Involvement Panel. The panel will be a way of involving you as a member of the public in the work of the College and the wider women’s health sector. The RCOG believes that by talking to women and those who care for them; listening to their experiences, views and ideas about obstetrics and gynaecology services, they can improve the way things are done. If you are interested, you will receive your first monthly email newsletter later this month that will tell you about opportunities there are to be involved in the College’s work. It may be commenting on a leaflet that the College is developing or to completing a survey on a particular subject. Most of the opportunities will be virtual, meaning that you will be able to get involved through email. Some opportunities may be more of a commitment – like becoming involved in a working group or committee, either at the RCOG or for the NHS. All opportunities will be voluntary but expenses will be covered if you are required to travel to take part. The idea is that the panel is a flexible approach to being involved so you can choose opportunities that suit you. Some issues may not be relevant nor of interest to you so you needn’t respond. As the panel progresses over its first six months the email newsletter will be used to feed back how you have had an influence so that you can actually see that what you say is being taken into account. If you are keen to be a part of the panel the next step is for you to sign up. Below is a link which will ask you for some contact details and some information about yourself. Some of the information such as your postcode, age and ethnic background may seem personal and you don’t have to answer. However if you are comfortable in doing so it will just help monitor membership to ensure there is an even spread of women from various backgrounds, locations and ages and with varying experiences. The information you provide will be treated as confidential and won’t be shared with any third party. If you don’t know much about the Royal College of Obstetricians and Gynaecologists you can visit the website www.rcog.org.uk to find out more about what the College does. Although the College is a membership organisation for doctors who specialise in obstetrics and gynaecology, there is also a dedicated section of the website entitled Patients which you may find of interest.